Having a positive attitude is vital in sales. If you don’t believe in your product, and more importantly believe in yourself, then why would any customer want to buy from you? Having a positive attitude in everything that you do leads to more positive outcomes, and these, in turn, increase your chances of success. 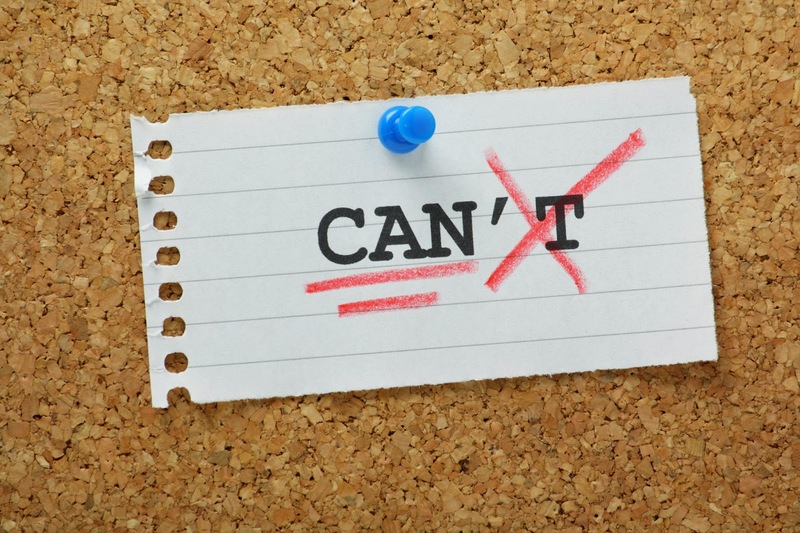 Some people have an ‘ingrained’ positive mental attitude, but others have to work hard to develop this self-belief and to try to see the positive in every situation no matter how tough it may be. I used to work with a recruiter who after every cold call rejection said, “thanks very much, you’ve helped me to make it one call closer to my target today." The target client was always puzzled by his response, they questioned his rationale? His answer was that he knew from his own stats that if he made 50 completely cold calls, he’d get 1 ‘yes’ and that’s all he needed to hit his daily target leading to his weekly target leading to the monthly target. Okay this was a long time ago and selling has somewhat changed, but he was consistently a top-performing sales person out of a team of eighty (and actually his cold call-lead rate was more 1:5 as this approach always intrigued the target clients to want to find out more!). This approach of seeing a positive in every rejection was, he felt, the key to his success. Achieving success in any field takes hard work but this is particularly pertinent in sales. No matter how sales has changed I still firmly believe in the ‘mathematics of sales’, i.e. 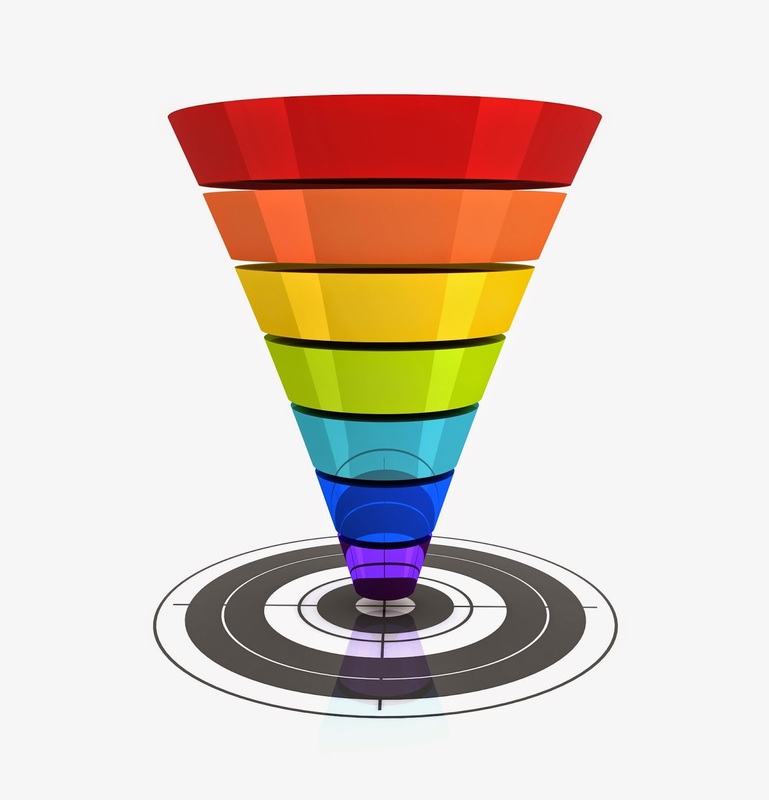 the more that you put into the top of the pipeline the more return you get at the bottom. It always helps to break down the ‘big sales goal’ into manageable weekly, daily and even hourly targets. Working hard requires discipline and dedication to take the small steps towards your goal every day. Working hard means dedicating a percentage of each day to topping up your pipeline even if it feels it is full to the brim. Working hard is keeping going no matter how many rejections you’ve taken. In sales, it’s always tempting to ‘call it a day’ and not bother prospecting for the final hour that you should be doing. However, it's commonly when your back is truly ‘up against the wall’ that you get that break, and everything starts to turn around. As Seneca once said, and I’ve plagiarised and regularly quote: ‘Luck is the crossroads between preparation and perspiration’. All great sales professionals work to a sales process, sometimes intuitively. It’s amazing how many salespeople I’ve met who claim ‘I don’t work to a process – I don’t need something as inflexible to work within’ and so on. I then ask them to walk me through a recent sale, and it’s typically ‘Seven Steps’ or ‘Needs Creation Selling’. Perhaps they hadn’t learned it formally, but they were subconsciously following the same path or approach, in every sale that they’d concluded. These sales processes can be sales strategies, daily plans, a workflow, a formal ‘sales technique’ or even following a CMS path ticking every step along the path as the client is taken through the buying process. There are many advantages to utilising a sales process, and this could be as simple as learning from successful colleagues, replicating it and adding your own style. Alternatively, it could be as complicated as formally reviewing the best practitioners in your business, what works-what doesn’t, structuring it against formal models and creating your individual process to follow. By working a process and being disciplined to consistently use it and to add all data to a system you ensure that none of your sales leads fall through the cracks. More importantly, however, by using a well-defined sales process, you can ensure that you prioritise and this helps accurately forecast your own performance and move your leads through to closure at a considerably quicker rate. Overall, a sales process makes planning and closing greatly more efficient. With a sales process in place, it’s also easier to measure success, get consistent results and be on top of your forecasting and your KPIs leading to that ‘big target’. 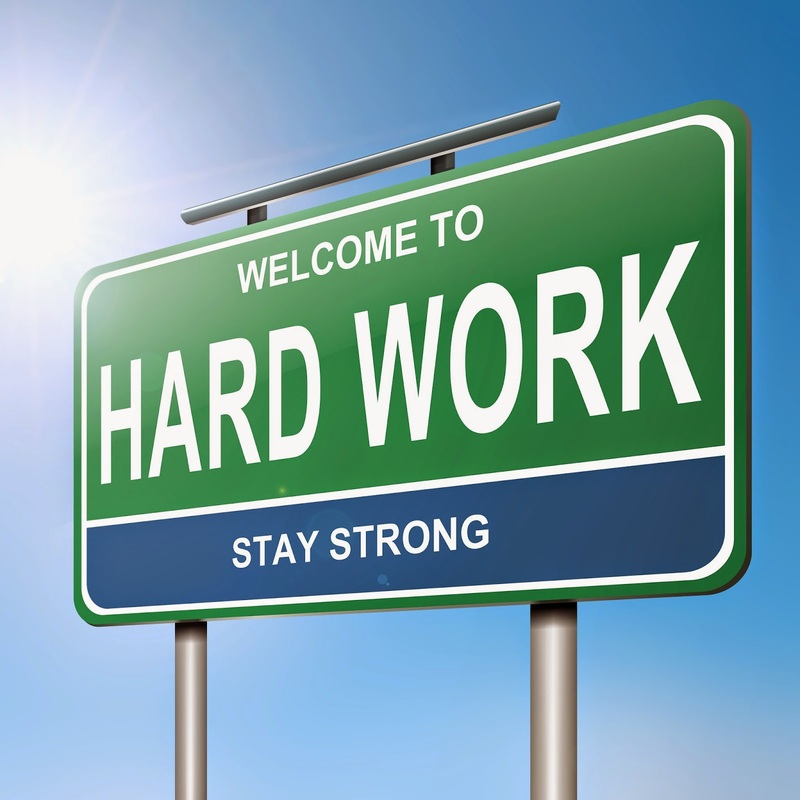 To conclude becoming a successful sales professional takes time, sweat, skill and tenacity. Of course there’s some major generalisations here as there’s no ‘set blueprint for success’ that will work for everyone. However, IMHO the three common ‘themes’ required for success are a positive attitude, working to proven processes and hard work/application. Do you agree? Rob Scott is a geek about sales and has commissioned the largest ever surveys of UK sales professionals. Click here for statistics on the UK sales industry.